Thanks to the generous contributions made by the channel’s listeners, Nikita Shukla will not have to go hungry or worry about her education anymore. Sucharita Tyagi, a popular Mumbai-based radio jockey working at Radio City wants to show the world that people are inherently kind and generous. She recently took to Twitter and shared the heartwarming story of how hundreds of her show’s listeners, spontaneously and without any question, stepped in to fund the education of a visually impaired law student who had been cut off by her own family. According to a series of tweets that Sucharita posted through her official handle, Nikita Shukla is a third-year law student who had recently won a competition conducted by the radio channel. I've been an RJ for 10 years, and today is the FIRST time I truly experienced the power this medium has, what it can do. When she came to collect her prize at the station, she and Sucharita struck up a conversation. 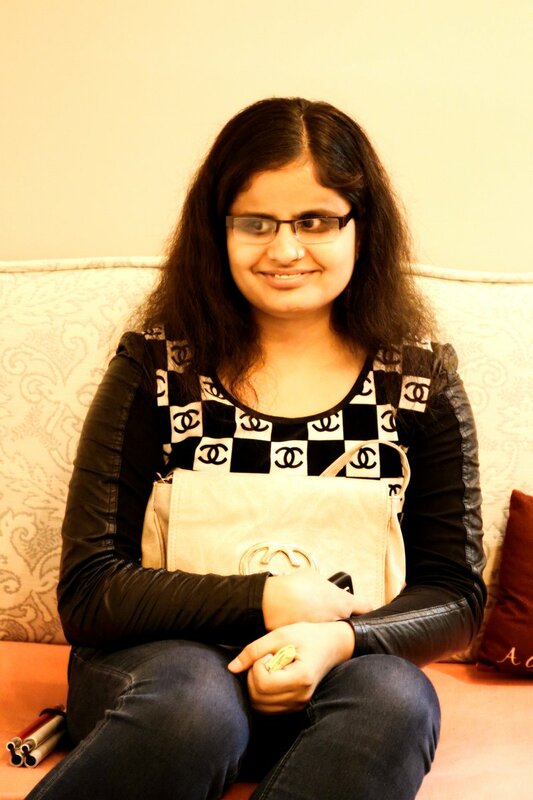 During the conversation, Sucharita discovered that Nikita’s parents had not been happy about the fact that their daughter was completely blind and were intent on marrying her off once she finished her schooling. But Nikita stood firm and decided that she wanted to pursue higher education. Unfortunately her family told her to leave the house and also cut her off financially. Broke and without plan, Nikita bought a ticket to Mathura and was about to leave the city, when her friends convinced her to stay back. Friends help Nikita secure a place in a hostel and continue studying to be a lawyer. But how much money can college students contribute? Nikita didnt come to @radiocityindia to tell me her story. She just came to collect a prize, but agreed to go on the record when i asked. Hearing this brave woman’s story, Sucharita decided to share it with her listeners. I dont know how many of you heard, but I've been talking about Nikita for little over a week now on my show Mumbai Masala. We collated this data, and went around collecting cheques made out directly to Nikita. Koparkhairaney sey Marine lines tak. Not ONE person asked for proof, not ONE person said "but what if she runs away with my money?" We raised enough to cover her tuition, hostel and canteen fee. My girl can eat three meals a day now. And become a kickass lawyer! Thanks to the generosity of these contributors, Nikita will not have to go hungry or worry about her education anymore. As Sucharita rightly put it, the young woman is truly a star. A single, blind girl who chose education over family, she couldn't believe people willingly GAVE her their money. A campaign has been set up to help fund her studies further. One can contribute here.